our toddlers love to mound. brown beaches. But what if we did? this water, there will be no other. we do not yield, then they will come. The poem comes from a book called UnspOILed: Writers Speak out for the Gulf (www.unspoiledbook.com) , the brainchild of Sue Cerulean and Janisse Ray born last fall with the idea of giving a copy to every legislator in hopes of swaying him/her to oppose drilling off our coast. The irony is that I wrote the poem then, months before the spill. I believe, as I think Sue and Janisse do, that passion— as expressed in the written word– can propel the ordinary man forward maybe even more powerfully than reason can so it behooves us all to write passionately about what we love. Lola Haskins’ ninth collection of poems, Still, the Mountain, has just been published by Paper Kite. Anhinga Press will bring out her tenth, The Grace to Leave, in 2011. Ms. Haskins’ prose works include Solutions Beginning with A, original fables illustrated by Maggie Taylor (Modernbook), Not Feathers Yet: A Beginner’s Guide to the Poetic Life (Backwaters, 2007), and the forthcoming Fifteen Florida Cemeteries: Strange Tales Unearthed (University Press of Florida, Spring 2011). 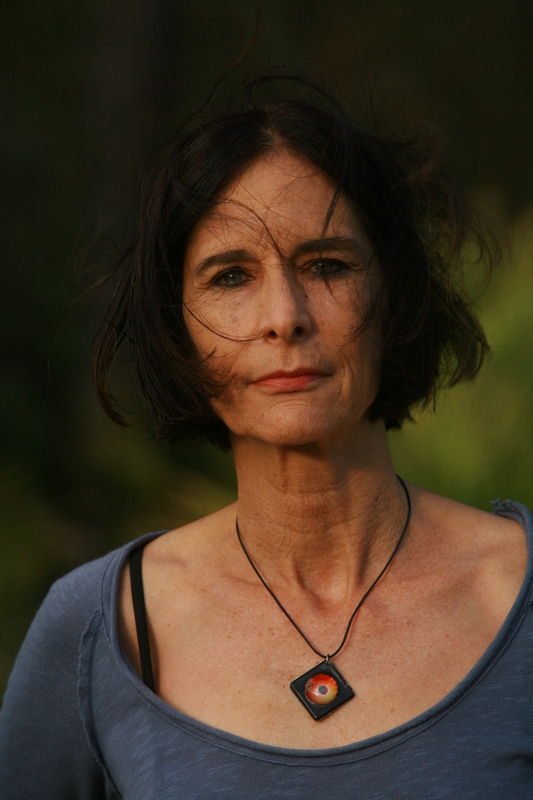 Her specifically environmental writings include essays in Visions of Florida and The Wild Heart of Florida, both from the University Press of Florida, and a poem in Book of the Everglades (Milkweed). Retired from Computer Science at University of Florida in Gainesville, Ms. Haskins teaches for the RainRainier Writer’s Workshop. For more information, please visit her at http://www.lolahaskins.com.